First, let's sift through the mega releases from two substantial spring collections. Named Clothing released a highly stylized look book inspired by Royal women with 8 (EIGHT!) new patterns beautifully displayed in glossy magazine fashion. Paper Cut Patterns also released 10 new patterns styled in a nautical theme. Collections take me a while to absorb. I love the cohesive presentation and the pretty pictures, but it takes some processing to evaluate which of these patterns I'm actually interested in. Of these two mega releases I'm drawn to the styles above. We all know I heart wide leg pants, and I'm intrigued by the wrap construction of the Astrid Wrap Pants from Named. 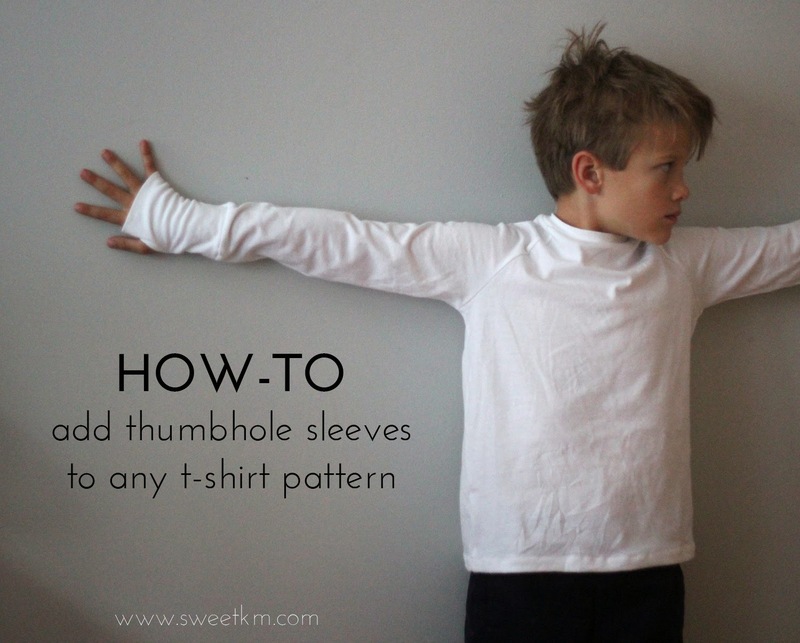 I also love the idea that the lowly turtleneck is going to be a fashion statement, but I'm not sure I need a completely new pattern to make one. 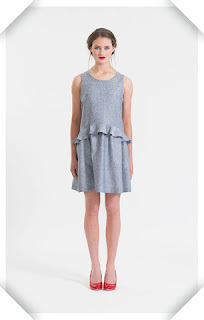 I love the loose fit and the subtle peplum of the Papercut Moana. It seems like an easy wearing summer staple. Deer and Doe released a much more manageable group of three new spring patterns with a total of 5 variations. I wasn't so hot for this collection until I saw Katie's Meliot and realized I must have it. 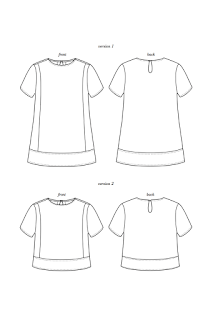 Along the same lines as the medium release is Colette releasing two simple patterns in each month's Seamwork magazine. I love the styling of this month's issue, and honestly I've been wondering when the bolo tie was going to make a comeback for a while now (not kidding). 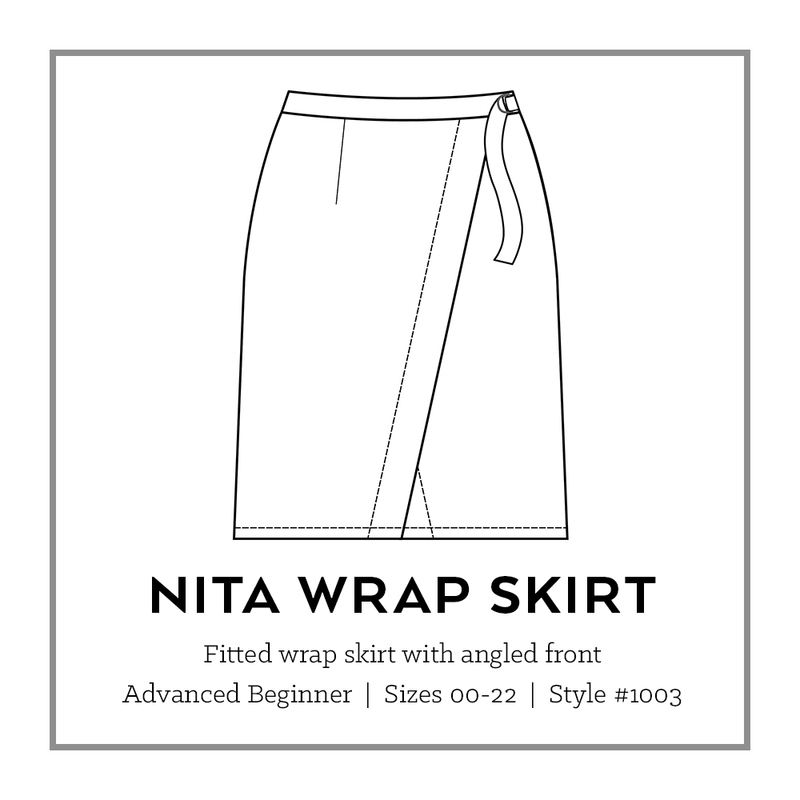 Within the same week True Bias released the Colfax Dress and Sew DIY the Nita Wrap Skirt. I've already made the Colfax, and will definitely make another. 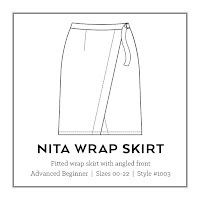 The Nita would be an enticing addition to my shameful lack of me made bottoms. I'm tempted to whip a few up before Me Made May catches me in nothing but RTW jeans. 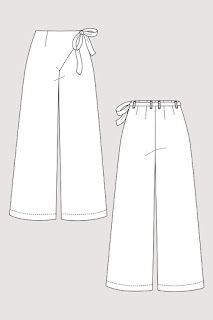 Tessuti's Demi Pants are so beautifully styled, they'll be hard for me to resist making. 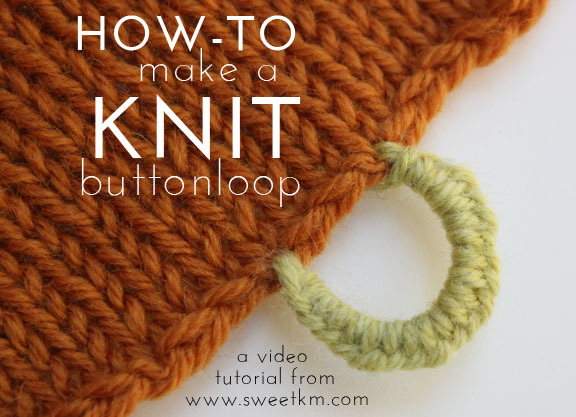 They're pull on which means easy sewing, and easy wearing. 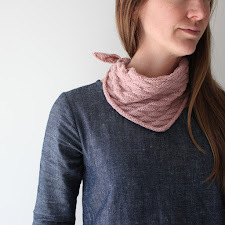 I also like the looks of the new Driftless Cardigan from Grainline studio, but again, I think it's something I could cobble together on my own. Granted, I buy everything Jen makes, so I might as well quit playing coy and just give her my debit card number now. I like the focused attention of the single pattern release. 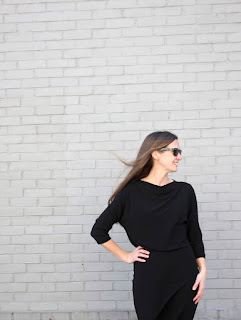 I revel in inspiration posts, sew alongs, and styling ideas that a thoughtful individual release garners. It's pure sewist entertainment even if I don't buy the pattern. A single patterns release with lots of tester projects completely eliminates any uncertainty as to whether a new pattern is for me. I will be revisiting the Named lookbook, but probably won't drain my paypal account just yet. I am only scraping the surface with my spring pick. To keep my head from totally spinning off of my shoulders I'm using a pinterest board to organize my must makes, and DIY wardrobe inspiration. 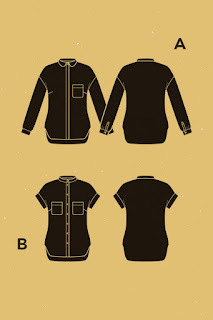 Sara (of Made By Sara) is compiling an impressively comprehensive list of women's indie sewing patterns on Pinterest. It's definitely worth browsing (better get another cup of coffee!). How about you? Which new spring designs are on your must-sew list? 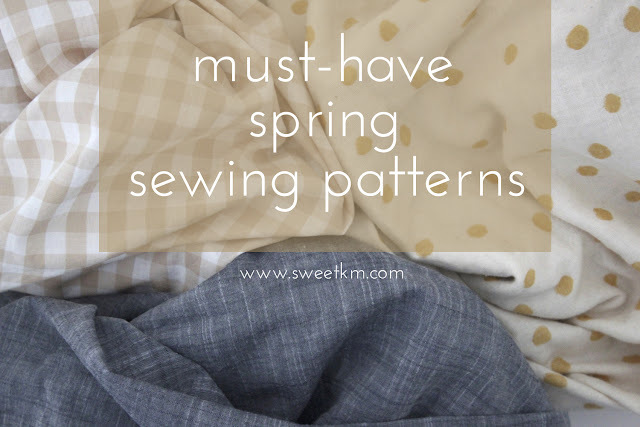 Spring sewing planning is so exciting! I'm sort of relieved I don't really care for any of the patterns in the latest Named or Papercut releases - saves me some cash. 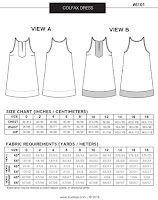 I've liked a few Seamwork patterns, but none enough to buy. Right now I've got my eye on the new Rachel Comey Vogue pattern which I'll grab when there's a sale on, otherwise I'm going to try and use what I have. I won't likely buy many of these patterns either. 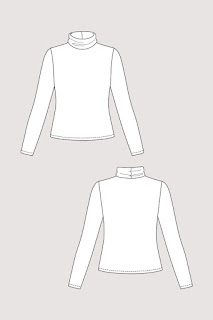 But it's fun to see what patterns are sold vs. what people are actually sewing. I'm a bit like Katie above - I'm not really taken with anything by Papercut or Named this time around but I do love that D&D shirt (although I have one in a Japanese pattern book that j should try!). I've seen the tessuti pants IRL on someone... They're quite out there - fun but very sculptural down at the ankle. The Style Arc Ethel pants are similar but a little less dramatic! 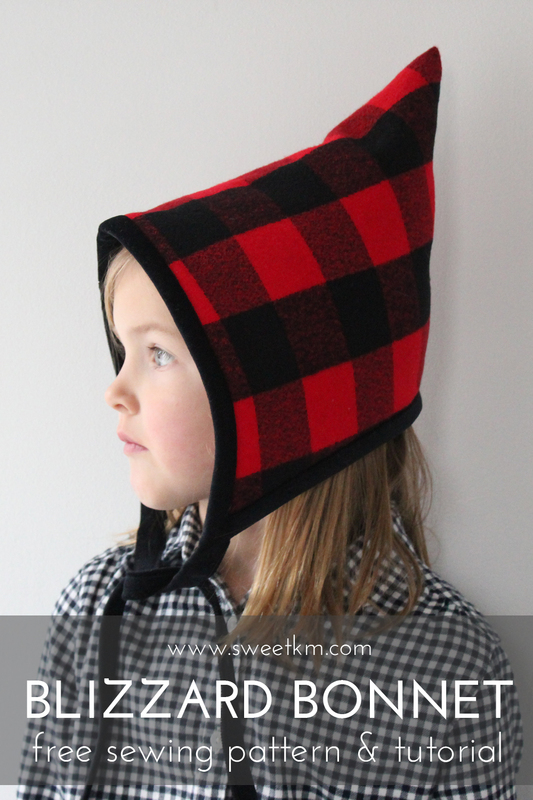 Of course I'm focussing on Autumn and winter sewing right now! I kind of like the drama of the pants, but they are definitely not something I would wear everyday. 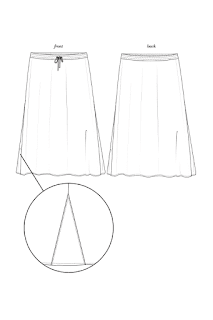 I drafted my own elastic waist, wide leg pattern, so I don't need to buy one, but I'll be curious to see if the look takes off with other people. It seems like it took a few months for people to figure out what the Inari dress was, and now it's everywhere (including right here soon enough! ).